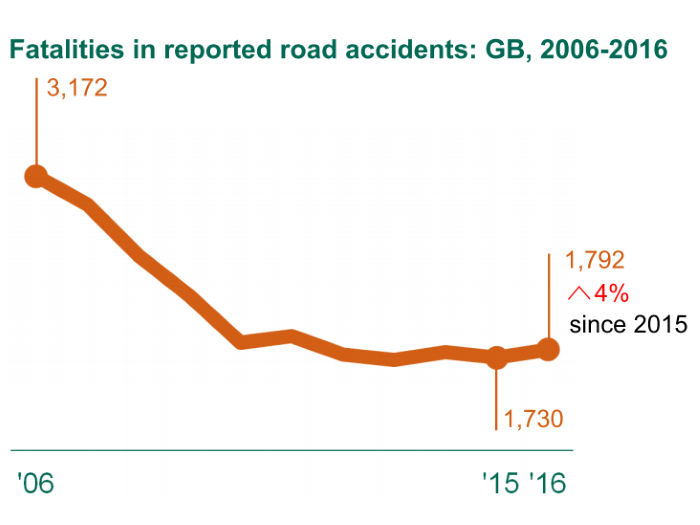 The team have been busy processing the DfT data and we can now announce that MAST has been updated to include the full finalised data for 2012. This update coincides with a move from the old MAST server to a new, faster and bigger model which will hopefully allow us to introduce more features more quickly. Unfortunately the move from the old server means a password reset and previously saved reports will now be read-only until recreated. 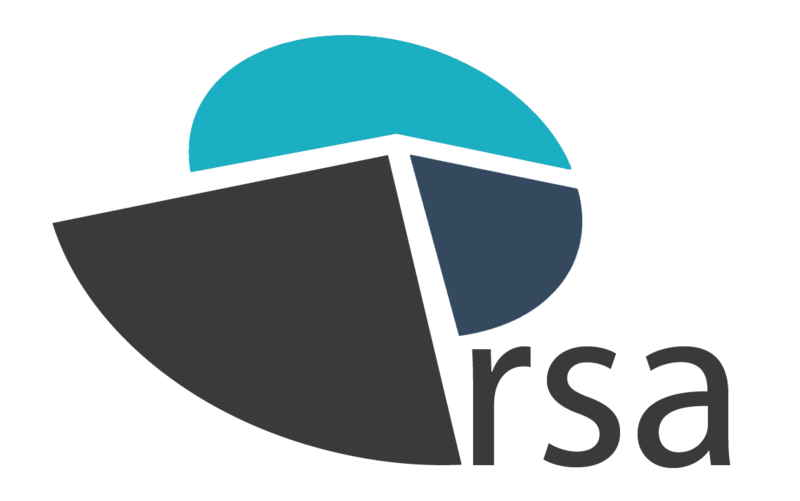 However we do have details of all previously saved reports on file, so if users require assistance in recreating a particularly critical report the RSA team will be able to assist. 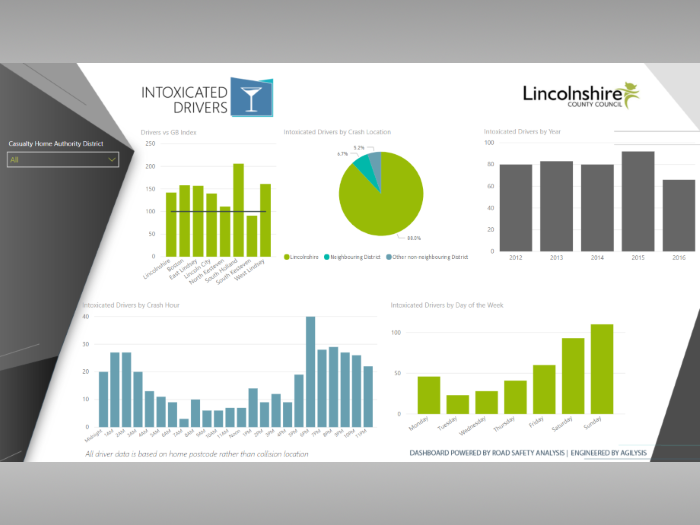 There are however a whole raft of new standard reports that have been added to the system to help you on your way. 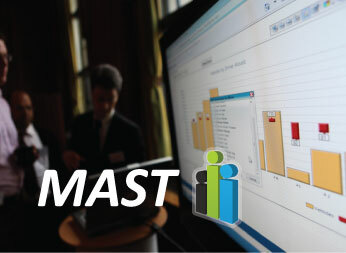 Home Rurality is also now in MAST. 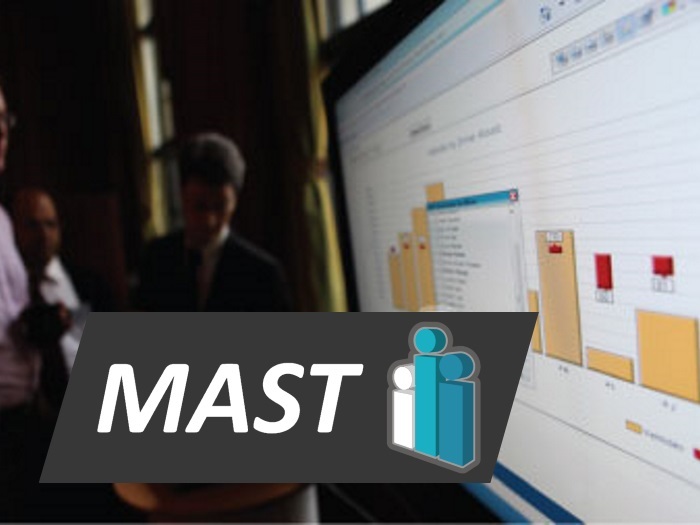 Next year's MAST Annual Conference will include many items on how to use contributory factor data in MAST and will be able to point you in the right direction of working with it. As you will have the data set for a little while before conference, hopefully you will have lots of questions and ideas about using it. We will send more information on enrolling for the conference when we let you know that MAST has been updated to include the contributory factors.